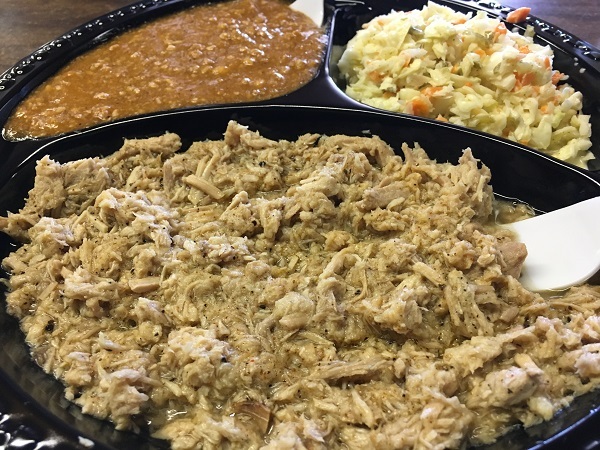 Recharging Our Batteries With Barbecue From Athens GA – Marie, Let's Eat! 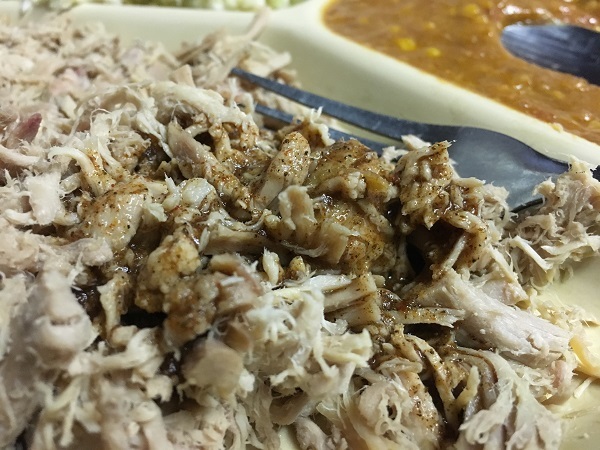 I’ve written about two of my favorite barbecue places pretty frequently, so I asked Marie to take the reins for this short recap of a day trip back to Athens. 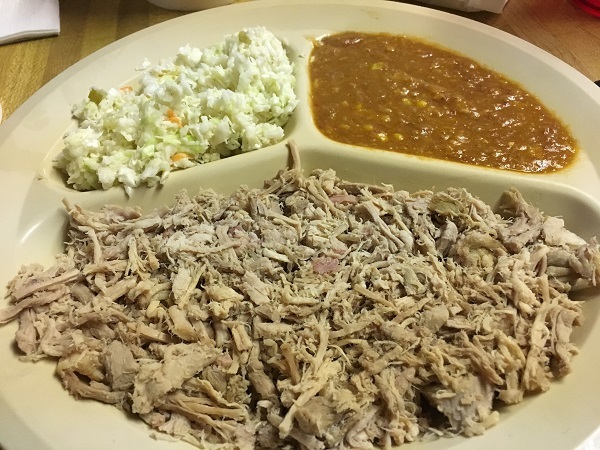 As our regular readers know, Grant much prefers Georgia Barbecue to what we can get around our new home. 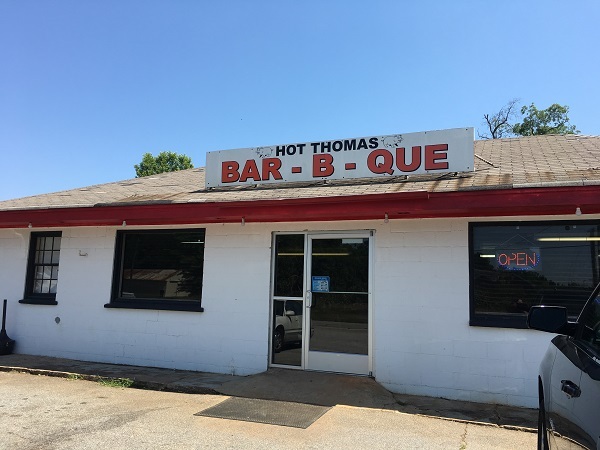 In fact, not too long ago, he worked up such a yearning for his favorite haunts in Athens that he actually checked how long it would take to get to one of his favorites, Hot Thomas. It was rather too long for a round trip that day, especially since we were in the middle of a three-hour hike at the time and rather needed to refuel and rehydrate instead of going on a road trip. But we marked the calendar for a trip to the Athens environs as soon as we reasonably could thereafter, while Grant choked down whatever food was in front of him because it wasn’t Georgia Barbecue and all things would be as dust in his mouth until he got some. OK, so I’m exaggerating a bit. Well, a lot. Still, he really does miss it. So we made a trip to get Hot Thomas, and Zeb’s, and to pick up some mull from Bill’s Barbecue, so he could eat with joy again. Well, we also took the opportunity to meet a friend of mine and to visit the Botanical Gardens where Grant proposed to me. Hot Thomas is where our son got his first taste of something that wasn’t milk, and he’s taken his revenge by deciding he doesn’t like barbecue. In Grant’s defense, the boy appeared to like it at the time. 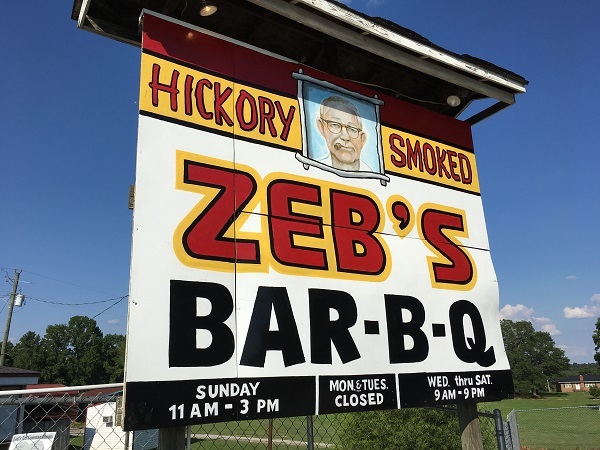 Zeb’s used to be one of Grant’s go-to comfort food sources, after the much-missed Mean Bean. Bill’s was long neglected and we make it up to them by grabbing a bite when we can. Besides, they have better mull than anywhere else around town. Athens, GA is the place I’ve lived longest in my life, and Grant second longest. We both have fond memories of places that are no longer in existence, so we very much appreciate the opportunity to visit the ones that we love which are still there. It doesn’t happen often enough, but we sure do savor the times when we can make it there. 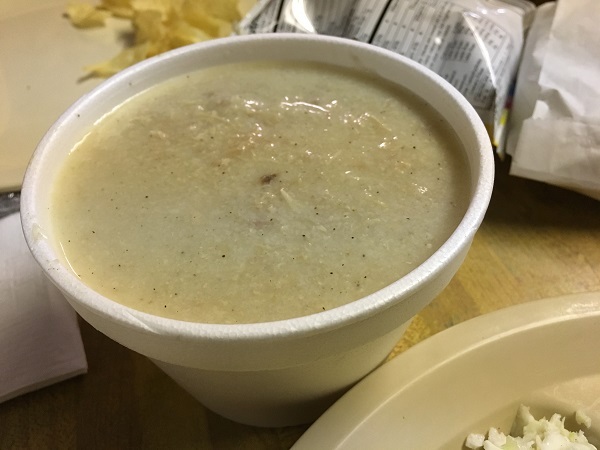 Posted on August 15, 2017 August 21, 2017 by Grant G.Posted in athens, barbecue, georgia, marie writesTagged athens, barbecue, danielsville, georgia, marie writes, watkinsville.